Bundesliga | Leipzig 4-5 Bayern - as it happened! Leipzig 4-5 Bayern - as it happened! 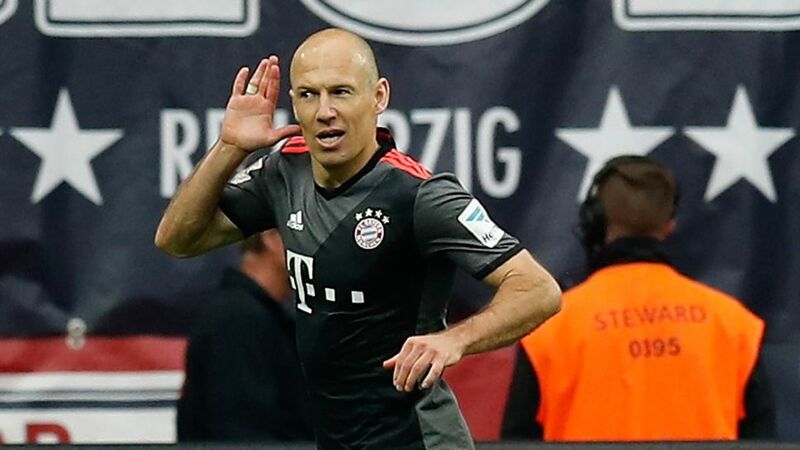 Arjen Robben scored in the 95th minute as Bayern Munich prevailed 5-4 in a spellbinding contest at RB Leipzig's Red Bull Arena.